The Mat Factory is one of the premier Wrestling Clubs in Western Pennsylvania today. Between the training and development of young aspiring wrestlers from youth to Collegiate athletes and the rise of a steady stream of Professional MMA fighters, the Mat Factory offers elite instruction and coaching in Folkstyle Wrestling, Brazilian Jiu-Jitsu, and MMA. Our facility provides over 1300 square foot of mat space with other CrossFit-type equipment available to supplement our training regimen. Chris Como, former PIAA Coach of the Year and NCAA All-American, and Isaac Greeley, 2x NCAA All-American and Hall of Fame Inductee, both anchor our coaching staff. Our staff includes Burrell Head Wrestling Coach and Kittanning Head Wrestling Coach, Josh Shields and Brandon Newill, both NCAA Champions. 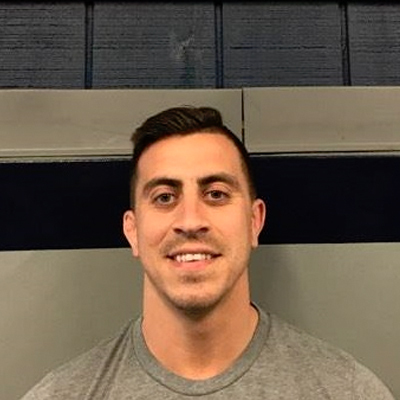 Former NCAA All-American and PIAA Champion, Jordan Shields, has also joined as our Head Instructor for the Youth program. Coupled with Bellator Fighter, Dom Mazzotta, UFC vet Chris Dempsey, Jiu-Jitsu Instructors Matt Shaffer and Noah Devore, the growing resume of PIAA and NCAA Placewinners and Champions let the results speak for themselves. Chris was an All American Wrestler at UPJ. 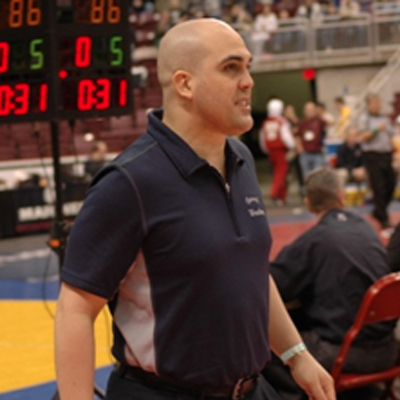 He was the Head Wrestling Coach at Burrell High School from 1998 to 2009 and has been an assistant coach since. Chris is a former PIAA and WPIAL State Coach of the year and has been inducted into the Pennsylvania Wrestling Hall of Fame. 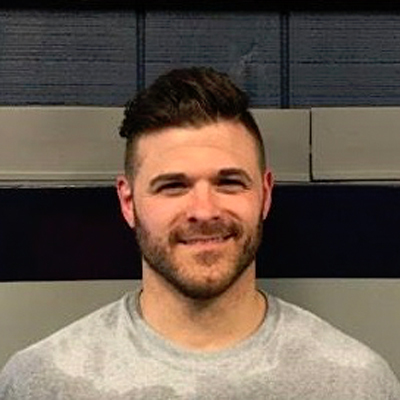 2 time NCAA All American, Assistant Coach at Burrell High School since 2004, led them to 13 WPIAL Team Championships and two PIAA State Champions. Inducted into the Pennsylvania Youth Wrestling Hall of Fame and the District 9 Wrestling Hall of Fame. Isaac has a 2-0 Fight2Win Professional Grappling Record. 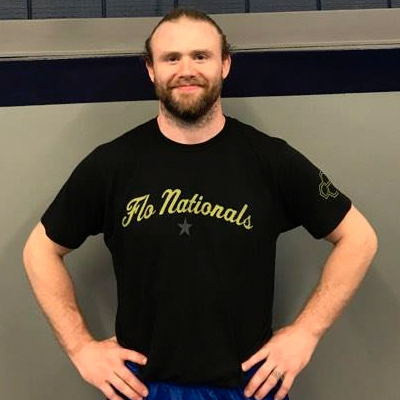 Noah took 3rd at ADCC North American East Coast Trials in November 2016, he has won numerous tournaments at absolute and advanced divisions, was a state champion wrestler in HS in Maryland, and wrestled collegiately at Lycoming College. 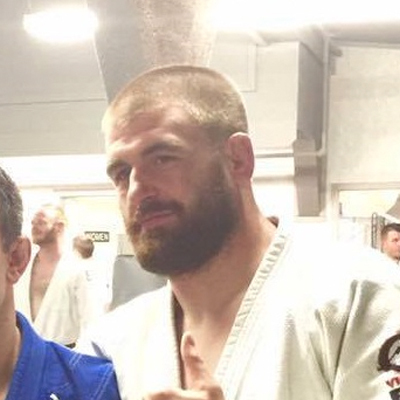 He was recently awarded his black belt under Kevin Wilson/Ryoma Academy where he started training with at 15 years of age. Jordan joined the Mat Factory Coaching staff after a decorative Collegiate and High School Wrestling career. 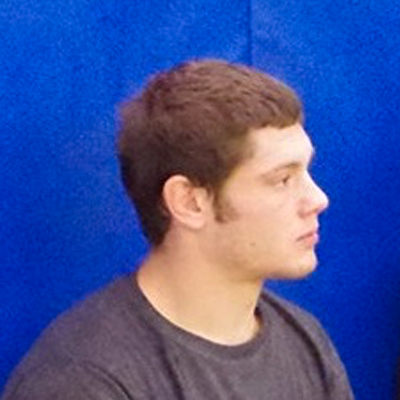 In his years as a Burrell High School grappler, Jordan attained a career record of 165-27. He was one of a handful of 4x WPIAL Champions. He was also a 3x PIAA Southwest Regional Champion. 4x NCAA All American and NCAA champion for UPJ, former Buffalo University head assistant coach. Current Armstrong HS head coach. 3x NCAA All American, NCAA Champion for Mercyhurst University, Mercyhurst Athletics HOF inductee. Current (13x Wpial champions and 11 straight) Burrell HS head coach. 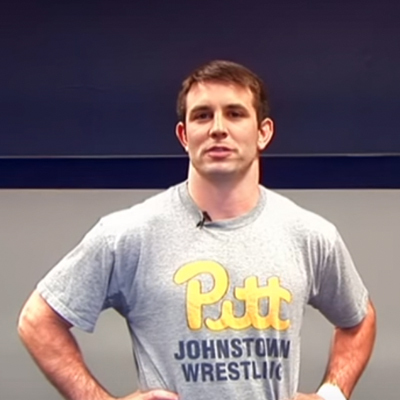 Shane is a 4x NCAA All American and NCAA champion at UPJ. NCAA Division 2 Wrestler of the Year and OW NCAA tournament. Former UPJ head assistant coach. 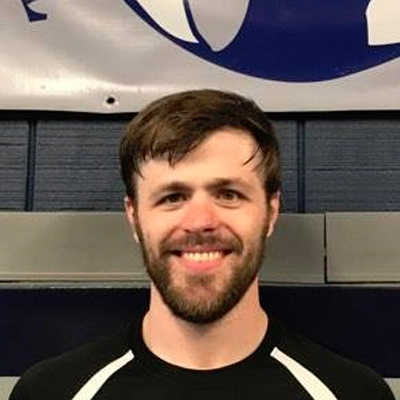 Matt studied Exercise Physiology at West Virginia University and is a black belt in Brazilian Jiu-Jitsu. 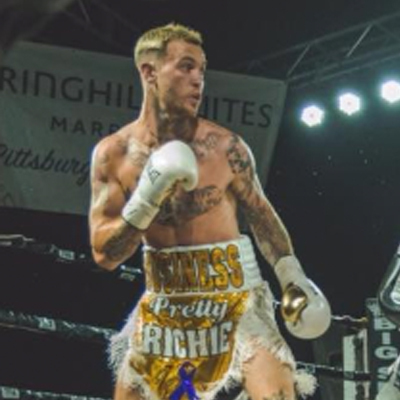 2-0 Pro Boxer with 19 MMA fights. We are the best-kept secret in the Pennsylvania wrestling community.